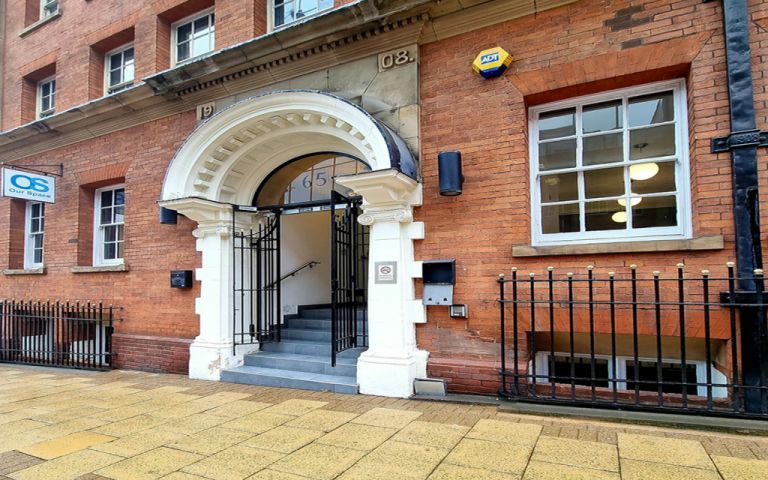 Stunning, premium offices in Birmingham City Centre. This is an exceptional office development in the very heart of the City that blends heritage with modernity. This striking development boasts a stunning reception and break out spaces. The building is within very easy walking distance of car parks and all public transport links (New St station is a 10 minute walk and Snow hill is just 5 mins) and is close to shops, bars and restaurants.